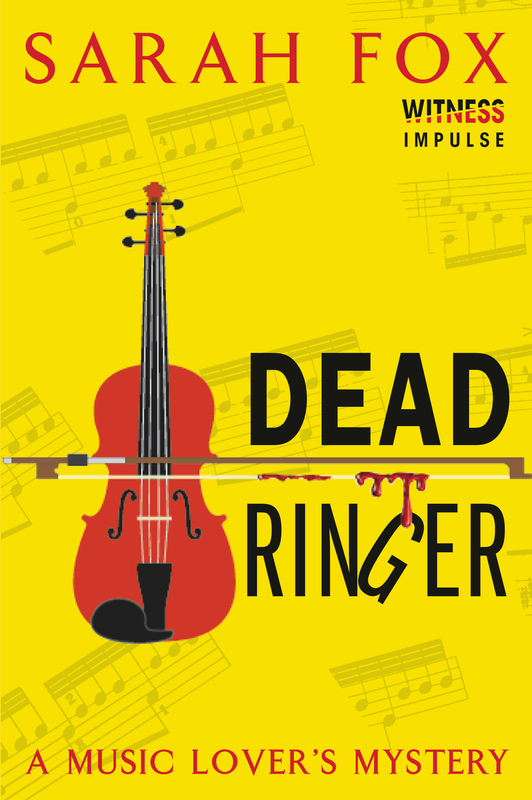 Dead Ringer will be released June 2, 2015, as an e-book first with paperback to follow. Midori Bishop’s life is hitting all the right notes. She has her dream job playing violin in a professional orchestra and is embarking on a secret relationship with the symphony’s hot maestro. But when Midori finds a cellist strangled to death, the maestro soon becomes the number one suspect. Midori sets out to prove the maestro’s innocence but discovers that he and many others have secrets they would rather keep hidden. As the investigation takes Midori closer to the truth, the killer gears up for a grand finale — with Midori as the intended victim.